Thank you so much for honoring one of my bunnies! I love the blog and am just so pleased. 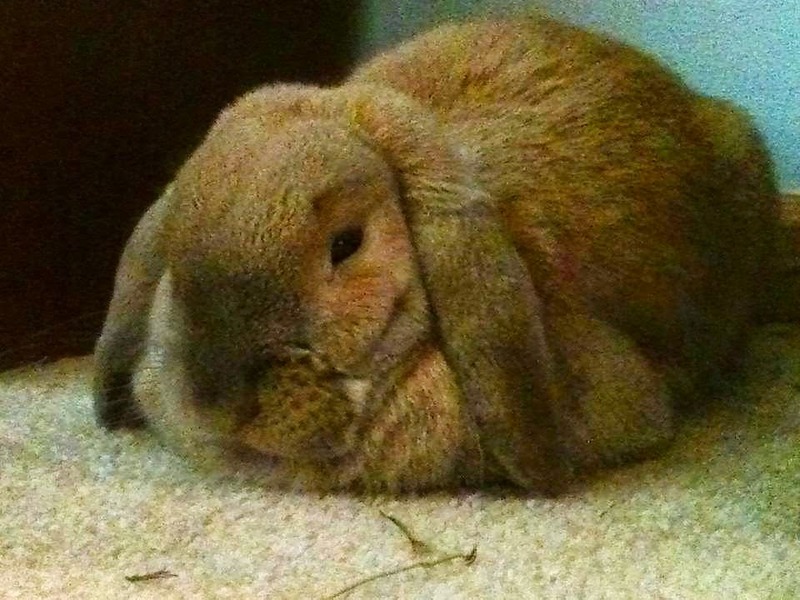 Thurmmie is just one big smushy furry ball of disapproval! Perhaps you can practice defending your dissertation to him. After spending far too long in the grips of academia, I can offer my humble opinion that, in sum, it is mostly inane babble from stoopid hoomins; perhaps the beautiful, fluffy Thurmmie has point. Perhaps academia can become relevant by theses being written about more useful and important subjects regarding bunny care. I mean, they'd certainly be more interesting!